“I have known Sabrina Scudiero for over 6 years now. She is an incredible woman, a super hero and athlete through and though. When Sabrina heard she had been chosen as our Super Hero of the month she told Ally and I that she didn’t think she was a great choice because she hadn’t overcome anything extraordinary. Ummmm…..definitely not true! We chose our super hero of the month based on struggles that have been over come, courage that our super hero’s display, light house attitudes, and many more attributes. Most of our super hero’s are shocked when we chose them and they all feel about the same way! Our Mo-Tribe super hero’s work so hard to create extraordinary lives that they don’t even realize they are inspiring others! Sabrina is one of the most determined women I have ever met. She LOVES to exercise, move and challenge her body. She is a bright happy light at Mo-Mentum. She’s welcoming to our newest members and just fun to talk to. If you need something Sabrina is there to help. Sabrina is also humble! We recently found out that she is one of 10 athletes at California State University, Long Beach to score more than 1000 points in her athletic career. Sabrina was a STAR women’s basketball player for CSULB. 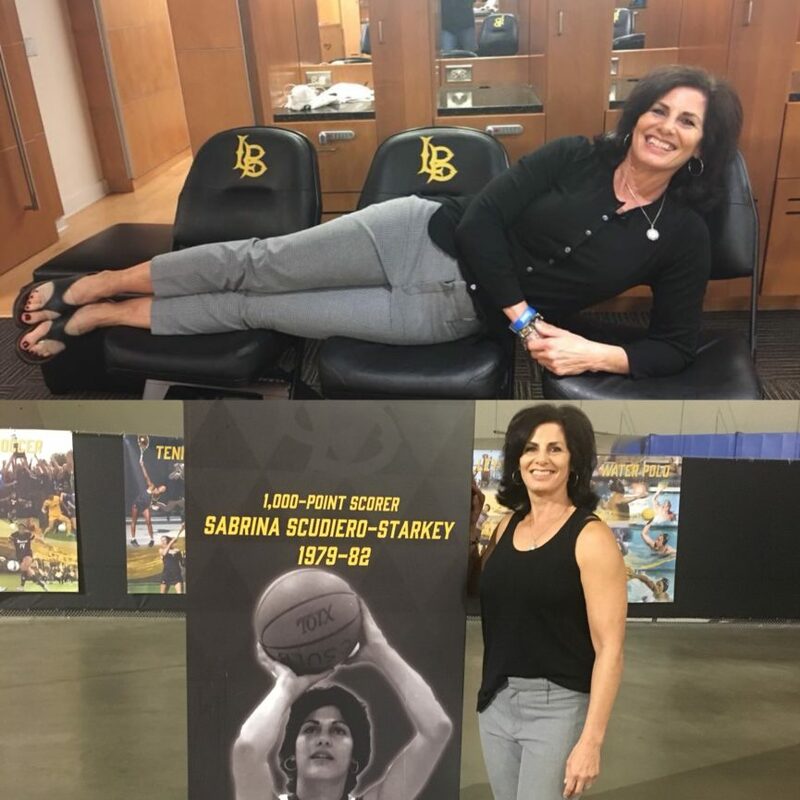 Next time you are inside of the Pyramid at CSULB look up on the walls and you will see one of the 10 honored athletes is none other than our very own Mo-Tribe Sabrina Scudiero! Meet Sabrina, Mo-Mentum Fitness’s Superhero of March! She definitely is a superhero! 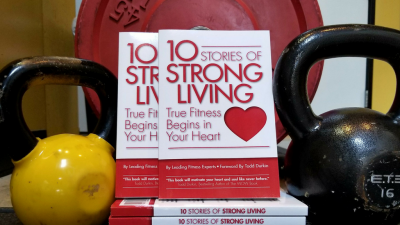 How did fitness come into your life (back into your life)? job – field sales rep for the United States Postal Service – 31 years, 4 to go.